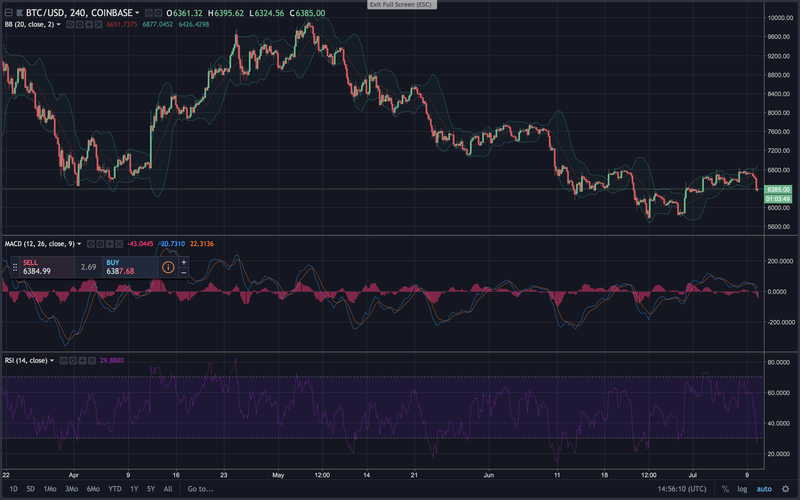 Digital asset markets have failed to surpass heavy resistance over the weekend, and during the early morning trading sessions on Tuesday, July 10, as well. 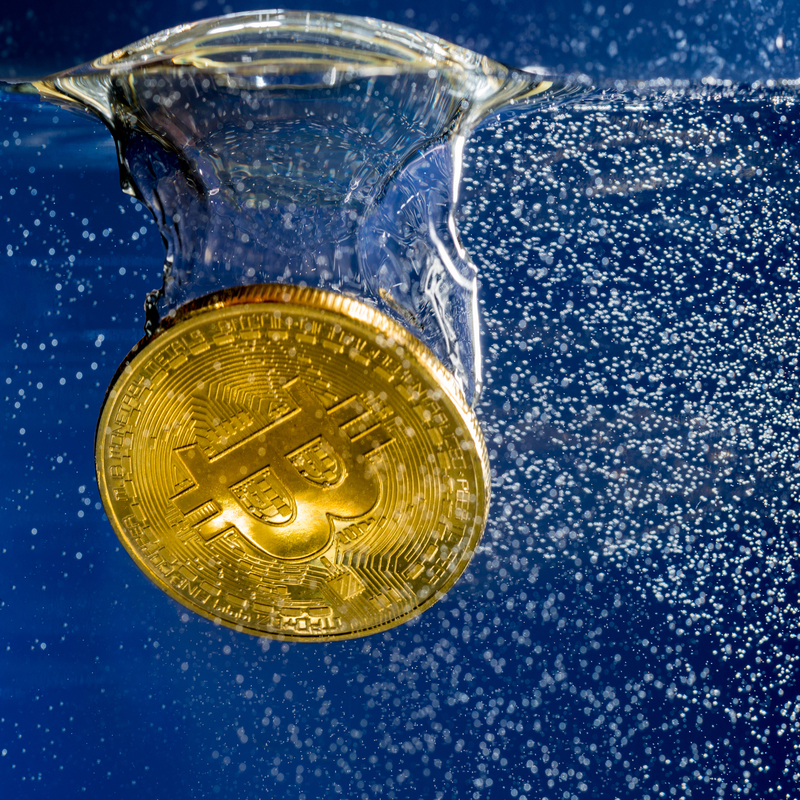 The top cryptocurrencies have slid in value once again as Bitcoin Core (BTC) has tumbled to $6,377 after touching the $6,830 region. Meanwhile, Bitcoin Cash (BCH) prices hovered around $785 per coin a few days ago but the price has dropped to $696 since that vantage point. Overall the leading digital currencies are down between 4-15 percent in value over the past 24-hours. A thick veil of bearish sentiment has once again encapsulated cryptocurrency traders as the bullish price momentum from last week reversed. 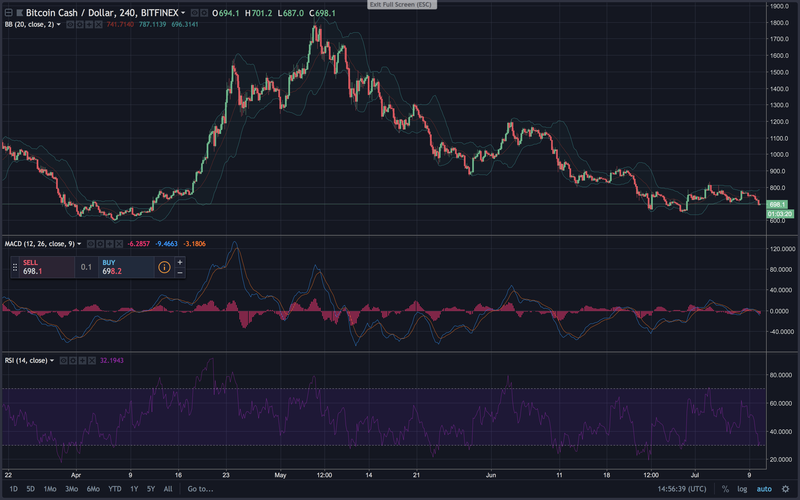 Cryptocurrency bulls attempted to surpass the rallies that took place on 6/18, and several attempts to overcome resistance has seemingly failed. At $254 billion USD the entire market capitalization of all 1,600+ digital currencies has lost around $16Bn since the weekend. At the current vantage point, some traders believe cryptocurrency prices could take a major leg down again. 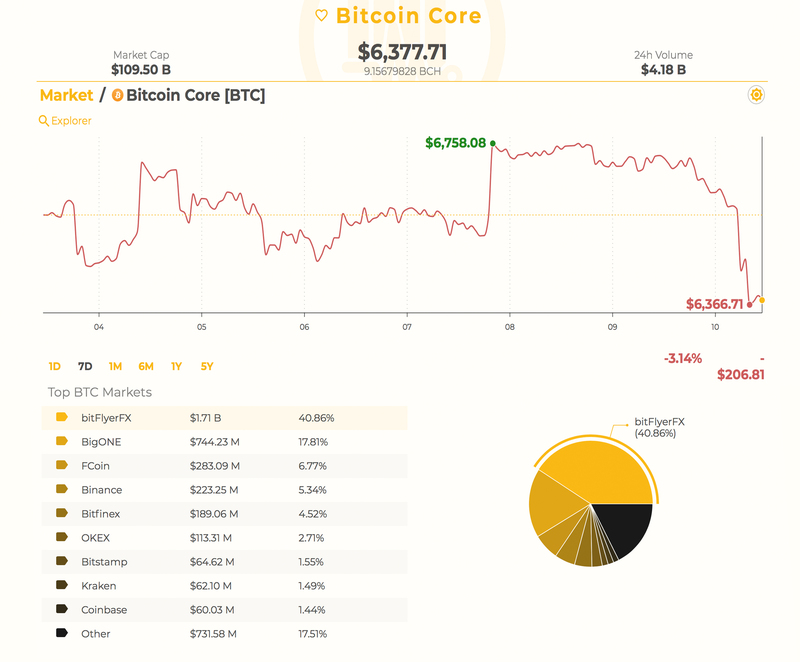 Since our last markets update, Bitcoin Core (BTC) trade volume has decreased a hair from $5.2Bn in daily trades to $4.18Bn over the last 24-hours. 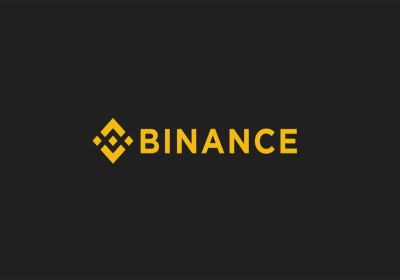 The top five exchanges today swapping the most BTC includes Bitflyer, Bigone, Fcoin, Binance, and Bitfinex. BTC markets are down 6.1 percent over the last 24-hours and 3 percent over the course of the week. The Japanese yen is still dominating BTC pairs by 44.7 percent on July 10. This is followed by tether (USDT 38.9%), USD (11.3%), EUR (1.8%), and KRW (1.6%). At the number one spot, as far as market valuation, BTC’s capitalization is around $109Bn USD which dominates all 1,600+ other markets by 43.1 percent. 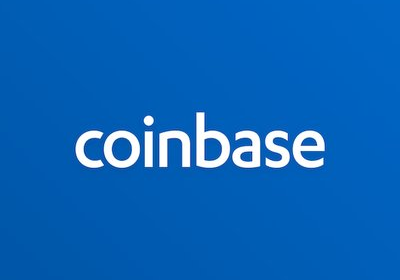 Looking at the daily and 4-hour BTC/USD charts on Coinbase and Bitfinex show bears have managed to capitalize on the current downturn. The Relative Strength Index (RSI) undervalued or oversold at 27 right now which indicates bears will see some exhaustion. Bulls had failed to surpass key resistance zones above the $6,800 range and the two Simple Moving Averages (SMA) show the long-term 200 SMA is above the 100 trendline. That means the path of least resistance will be towards the downside with the MACd rising on occasion but weakening over time. Currently, if bears manage to tug prices below the current vantage point and the Displaced Moving Average of $6,200 then we will see a break down below sub-$6K support. Order books show nice resistance now above the $6,600 mark and again it deepens at $6,800. On the backside, there are solid foundations from here to the sub-$6K range but then even bigger support at the $5,700-5,400 territories. Bitcoin Cash (BCH) market action today is showing trade volume of around $407Bn USD worth of swaps over the past 24-hours. The top BCH market makers today includes Fcoin, Okex, Hitbtc, Coinex, and Bitfinex. Bitcoin cash is the sixth most traded cryptocurrency on July 10 and holds a market valuation of around $12Bn. Tether is playing a large role today with BCH pairs as the currency captures 65 percent of today’s trades. 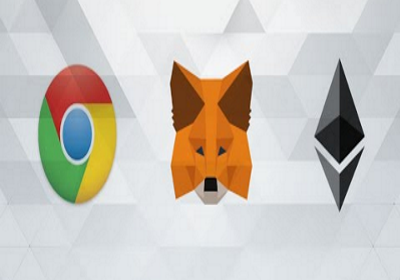 This is followed by BTC (20%), USD (7.4%), KRW (2.1%), and ETH (1.9%). 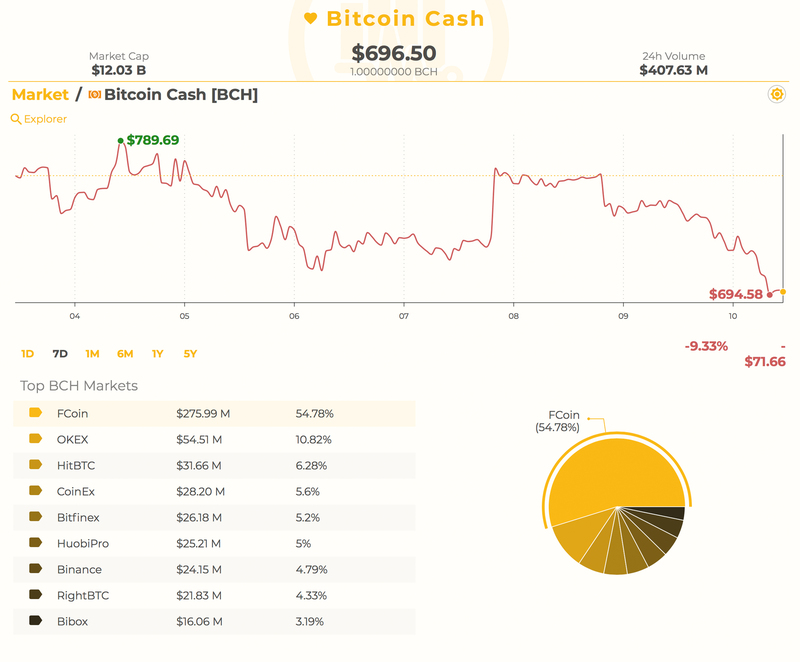 BCH is down 6.9 percent over the last 24 hours and 10.1 percent over the past week. Looking at the BCH/USD daily and 4-hour charts on Bitfinex and Bitstamp show BCH has taken some steeper dips than BTC. RSI levels at 26 show conditions are definitely oversold and some upswing could be in the cards today. SMA indicators show similar findings with the 200 SMA well above the 100 SMA on the 4-hour chart. In the charts, we saw a rising wedge with big resistance above the $800 region, and prices managed to sink below the wedge today. Looking at order books shows some solid foundational support at the current vantage point, but, if a sell trigger appears, bears will again attempt to lock in profits by shorting. Below the $690s support is very strong at $610 and lower. If BCH bulls managed to gain some momentum then they must surpass $715 and heavier resistance at $770 once again. Today, the second highest capitalization held by ethereum (ETH) is down 9.5 percent and 6.4 percent over the last week. One ETH is priced around $440 per coin and the market is valued at around $44.2Bn USD. Ripple (XRP) has lost 5.9 percent over the last 24-hours, and 9 percent over the last seven days. XRP is trading at $0.44 cents a token with a $17.6Bn market capitalization. Lastly, the fifth highest valued market, EOS, is down 15 percent today and 18 percent over the week. An EOS currently trades for $7.35 per token and the market captures $6.5Bn on July 10, 2018. Overall market sentiment has moved back towards the bearish side as bullish attempts were squashed this weekend. Traders are again guessing that newer lows will follow and skepticism and doubt has filled the air. This week’s market verdict is different than last Friday’s analysis by far, and it’s safe to say lots of traders are pessimistic. 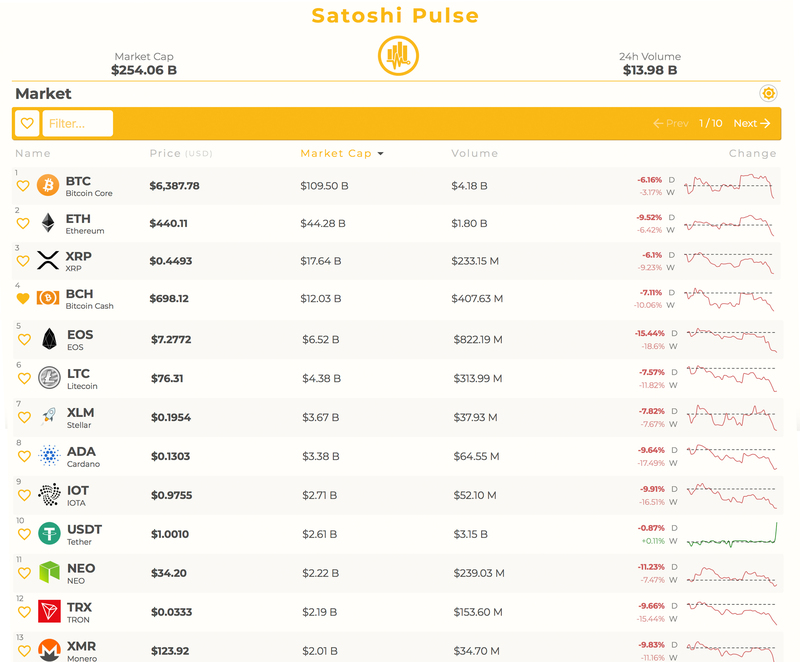 Where do you see the price of BCH, BTC, and other coins headed from here? Let us know in the comments below. The post Markets Update: Crypto-Prices Drop a Leg Down as Bulls Lose Momentum appeared first on Bitcoin News.